Alicante city is all about the sun and the sand, and to enjoy them to the fullest you need to be outdoors. Explore one of the oldest cities in Europe and get to know all about its attractions, people, food and also wines as we provide you the opportunity to get the first-hand information with the help of a knowledgeable and friendly guide. 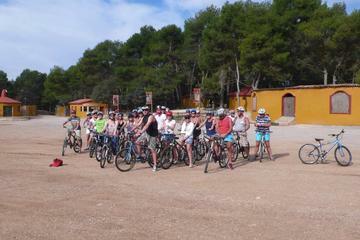 Choose the tours according to your penchant. 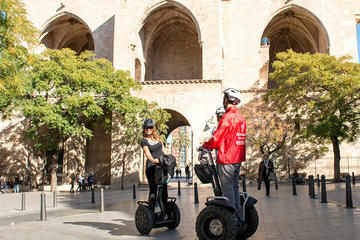 Be it a small group tour, a family tour or a private tour and with the medium of your choice such as a walking tour, segway tour or any other. Just book a tour of your choice and enjoy your vacation. 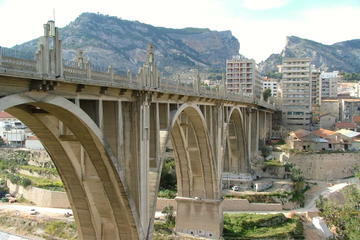 Feel awed as you gaze at the Secessionist and Modernist design of the Alcoy city. Get to know more about the rich and varied heritage of the city through your well- informed guide. The major advantage of a walking tour is that you get to know all about the minute details of the place and experience them at your own comfort. This three-hour small group tour will be taking you through places like the fire station, Viaducto Bridge, Casa del Pavo, and Placeta de Ferrándiz y Carbonell. 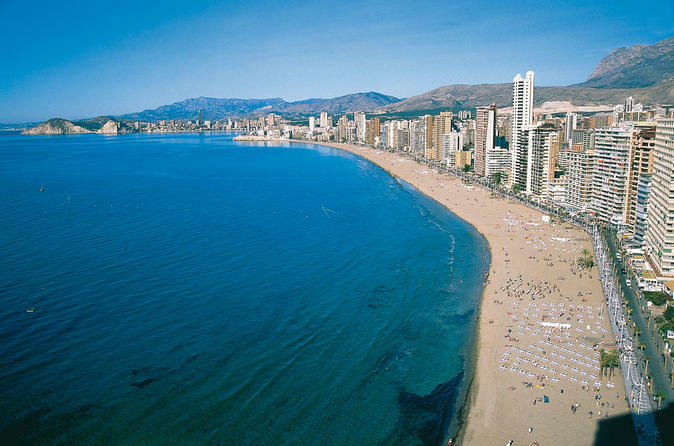 Discover the coastal town of Benidorm on a two-hour walking tour, and explore places like the Levante beach, and Poniente beach along with Balcón del Mediterráneo which is also known as the balcony over the Mediterranean. This small group tour accompanied by a well-informed guide is a great value for money and can be enjoyed with friends and families. 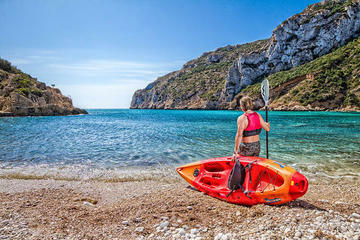 Departing the nicest beach of Spain, Playa de La Granadella near Alicante, you will be kayaking in the crystal clear waters of the Mediterranean Sea, exploring the coastline, visiting remote coves and paddling into caves, Cova del Llop Mari & Cova del Nao only accessible by the sea. Go kayaking in the sparkling waters of the Mediterranean Sea, at the Playa de La Granadella, and get intimate with nature. This guided kayaking tour can be a great experience for the families to bond together or even for couples who want to spend some quality time with each other. You can visit the beaches, coves, uninhabited islands and what not while kayaking with your own speed and any number of times as per your liking.